Osechi is special bento box for new year celebration. I try to answer the question. Even I am a Japanese, hard to answer all questions,so still don’t know many traditional meaning of Osechi itself. My mum cooking Osechi every new year. I remember she is so busy cocking especially new year eve. because of that traditionally, Japanese family start eating Osechi new year’s morning with saying ” Akemashite Omedetougozaimasu”, Happy New Year in English. Why we are eating Osechi new year? because, wife can rest, without cooking for 3 days, in New Year holiday. Family keep eating Osechi bento for three days!! Thus, all foods are able to be preserved. It’s not included sushi or sashimi menu. Traditionally, Osechi bento box had 5 layers,but family number has been declining in Japan. Nowadays, 3 layers are general size for every family. Also, Family can oder it in Convenience store and pick up new year eve. Kyoto or Kanazawa present unique traditional ingredients menu. People are possible to order and buy from any area. Last year my mum came to Sydney and cook Osechi for me and husband! 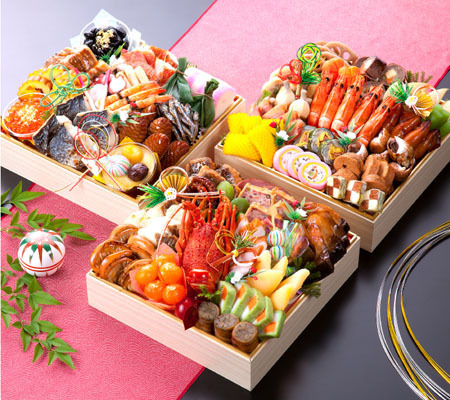 5 Responses to "Osechi -new year bento box"
These look delicious! So beautifully presented! Thanks! Kiisu23-san. I want to introduce more JP culture. If you have question of JP culture, ask me. I will answer! 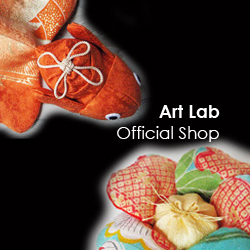 I like Japanese products because it’s reasonable price and good quality. I will write this topic soon!